This 3-in-1 trike grows with your child and converts from a safe and comfortable baby tricycle to an independent tricycle! 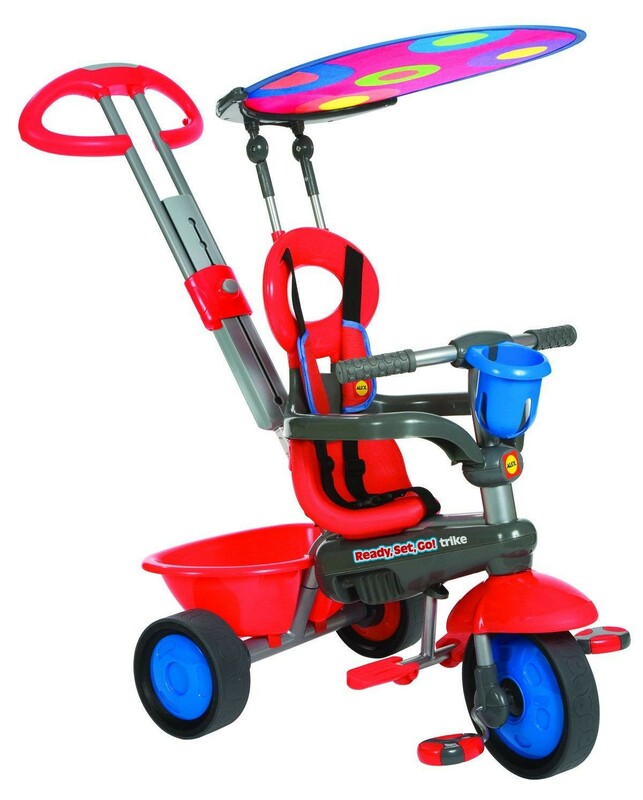 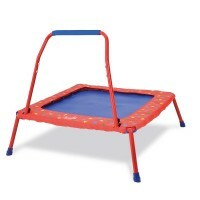 Features: high-quality metal frame and sturdy molded plastic components, 5-position adjustable and removable handle, safety straps and parking brake, detachable overhead canopy. 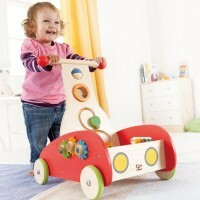 Easy assembly G tools included. 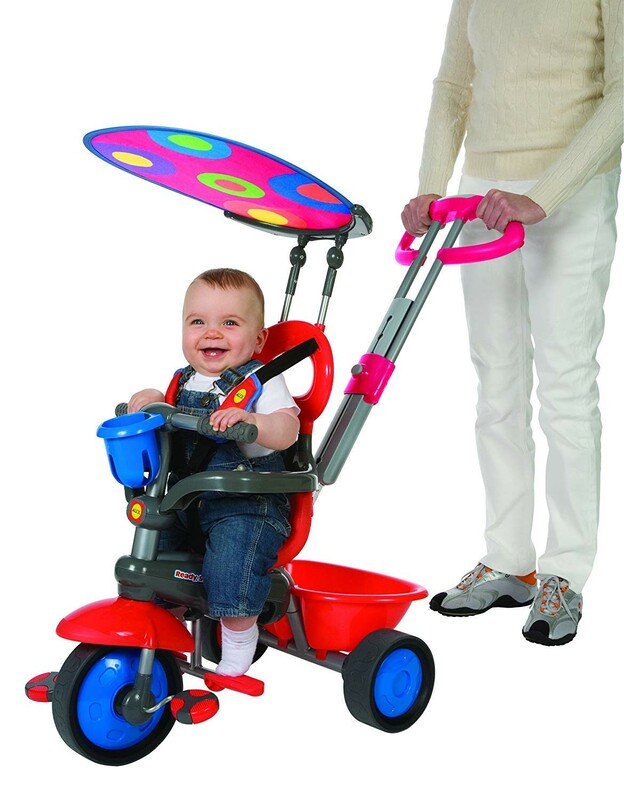 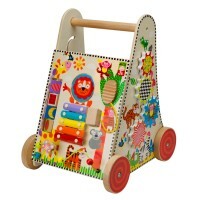 27L x 18-1/2W x 39H to top of handle.Push & Stroll 10 months+ Parents steer with the adjustable handle. 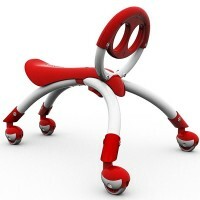 High backed seat, safety bar, seat belt and footrests provide support and comfort.Start to Roll 15 months + Remove the headrest and safety bar. 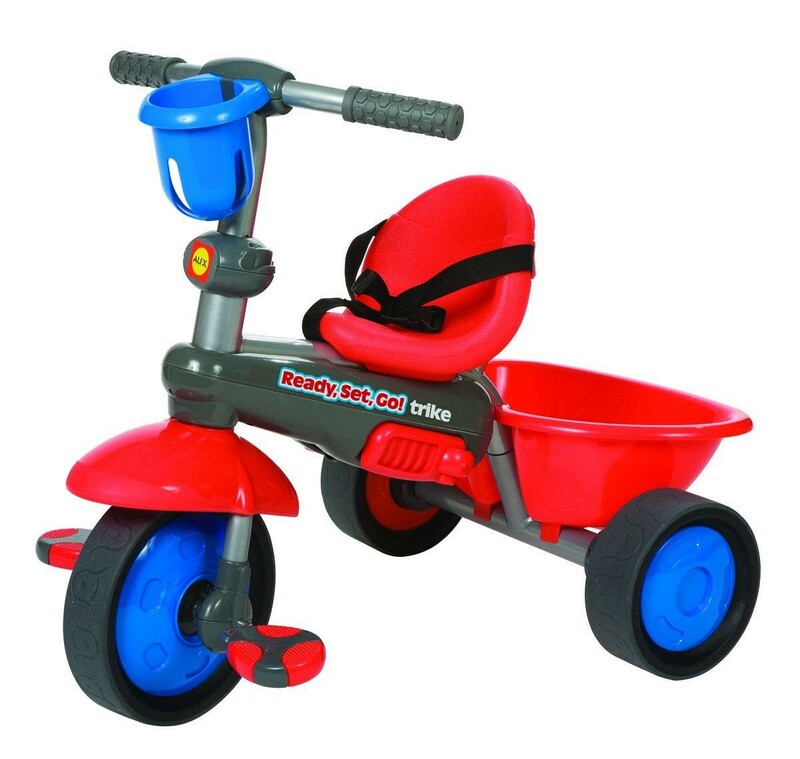 Pull-out the clutch for child to freewheel while parent maintains ride control.Pedal & Go 24 months +Detach the steering handle, fold up the footrests and push in clutch for a complete trike with non-slip pedals and rubber wheels for great traction. 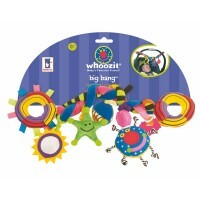 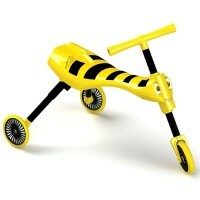 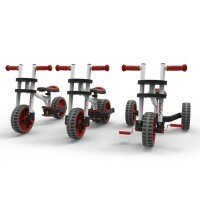 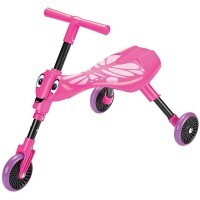 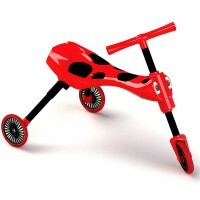 Dimensions of package 0.14" x 0.265" x 0.1"
Write your own review of Ready Set Go Trike - Red.